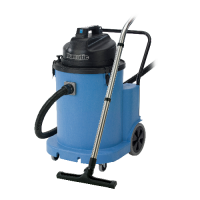 The DustCare range has been a dedicated development to produce a range.. Designed and built for work and to work hard, TradeLine combines a spe..
A compact and fully upgraded HZ machine based on the 390 container des.. The Karcher NT 35/1 TACT BS is a user-friendly vacuum cleaner designed.. The 570 series of “H” specification machines has been specifically des.. The 70 litre wet pick-up 1800 is not just big in capacity but equally .. 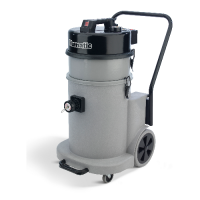 The MV900 is a larger 40 litre capacity model yet incorporating all of.. 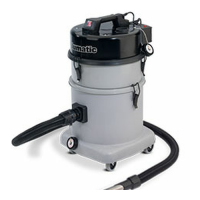 The Karcher NT 40/1 TACT TE M wet and dry vacuum cleaner is designed f.. 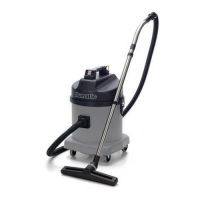 The Karcher NT 55/1 TACT BS is a user-friendly vacuum cleaner designed.. 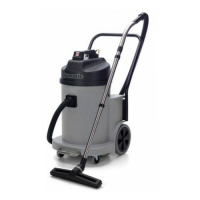 The MV570 is a 23 litre capacity machine, suitable for all Light or Me..